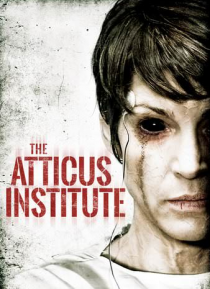 The Atticus Institute was founded to perform psychological tests on individuals who expressed supernatural abilities. In the fall of 1976, Judith Winstead (Rya Kihlstedt of TV's DEXTER) gained the attention of the US Department of Defense, who subsequently took over the research facility when they discovered she was possessed. Recently declassified documentary footage shows that the attempt to wea… ponize evil simply could not be controlled.